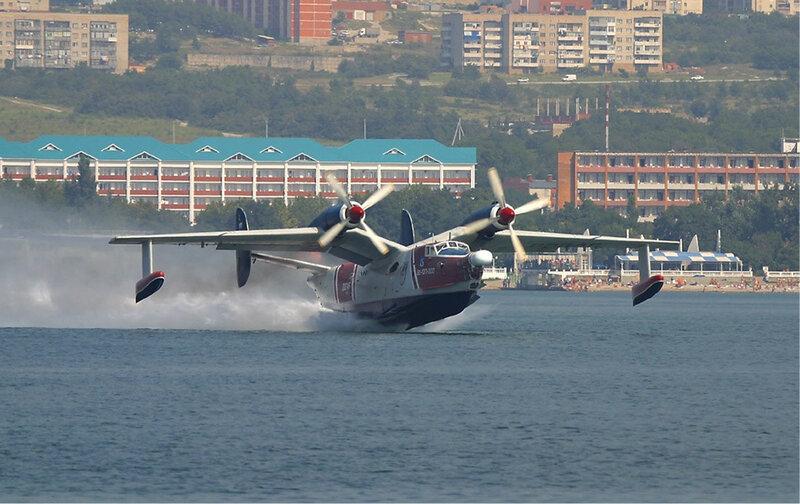 The Beriev Be-12 Chayka (Seagull in Russian) is a Soviet-built amphibious aircraft which was developed in the late '50s and introduced in 1960. 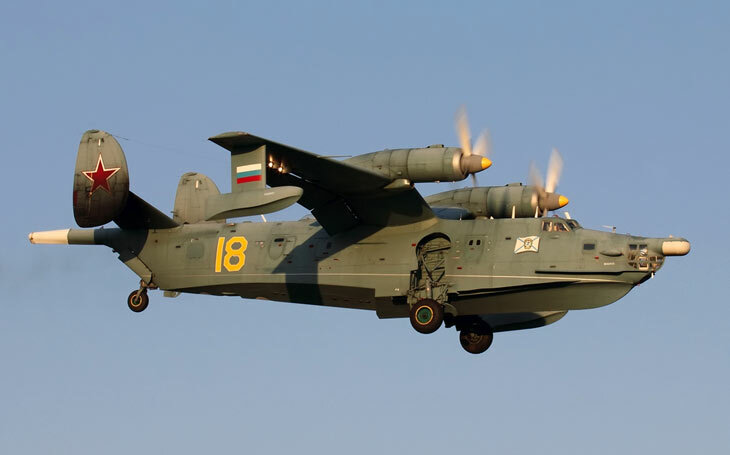 The Beriev Be-12, which went by the NATO reporting name "Mail" was designed for antisubmarine and maritime patrol duties. It was the replacement aircraft for the Be-6 flying boat, which had been designed shortly after World War two. 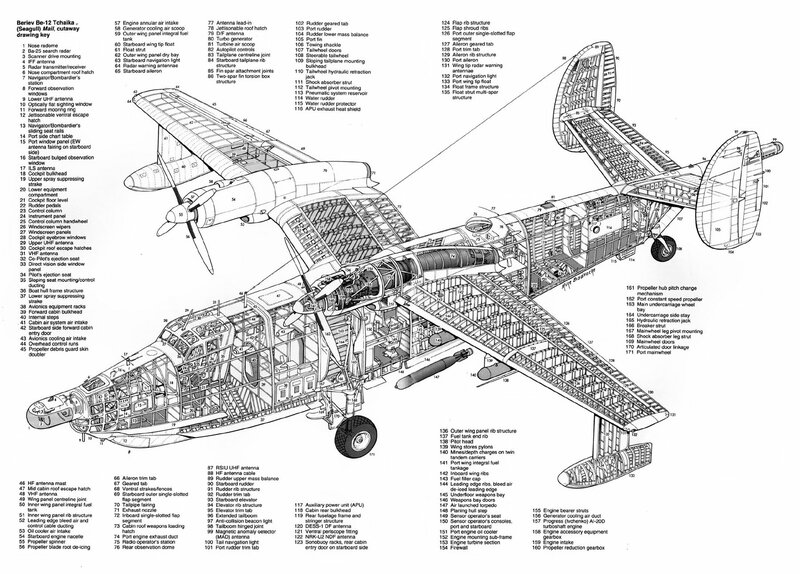 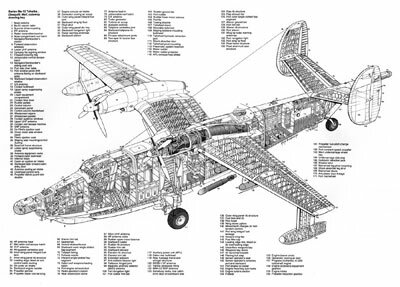 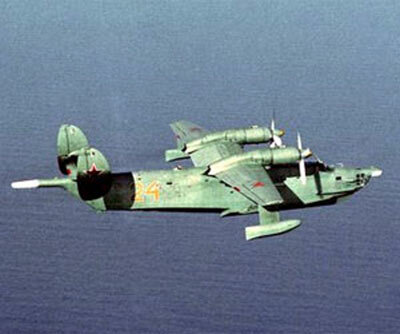 The Beriev Be-12 featured a high-wing, gullwing layout with twin oval vertical stabilizers. 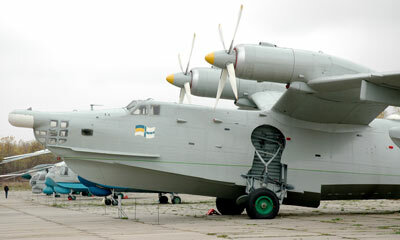 The Be-12 was powered by two turboprop engines and also featured retracting landing gear which gave it the useful ability to land on both conventional runways as well as the sea. 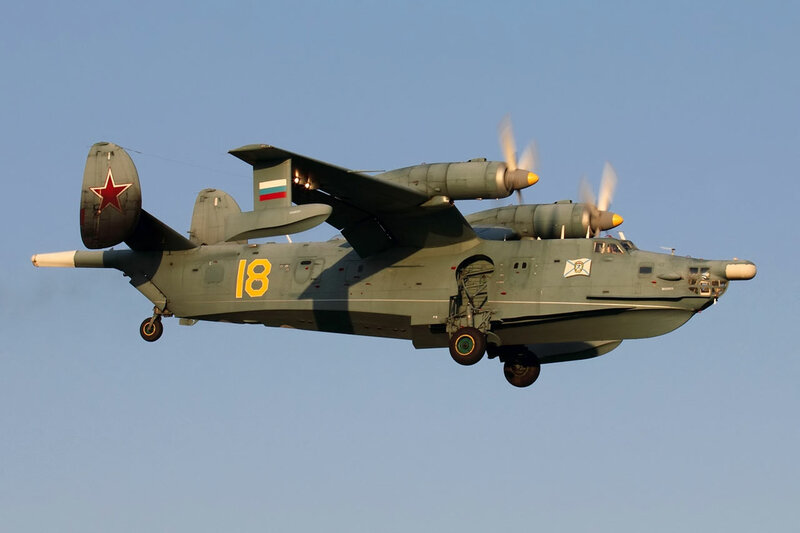 The aircraft first flew on October 18th, 1960, and the year after made its first public outing at the 1961 Soviet Aviation Day at Tushino Airfield. 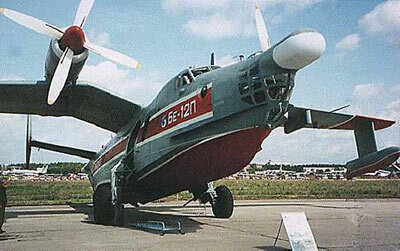 In the early 1960s, the Beriev Be-12 was brought into service by the Russian Navy. It was initially introduced as a sub-hunter, and could carry bombs, depth charges and torpedoes. 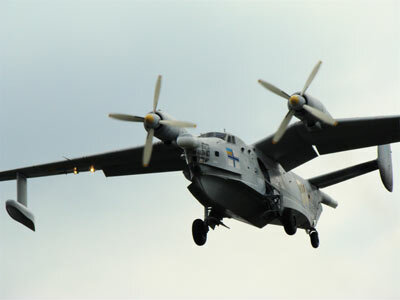 However as submarine technology and missile range improved, the Be-12 became obsolete for this role and it was converted to a search and rescue aircraft. Operators included the Soviet Union (then Russia and Ukraine), Egypt, Syria and Vietnam. 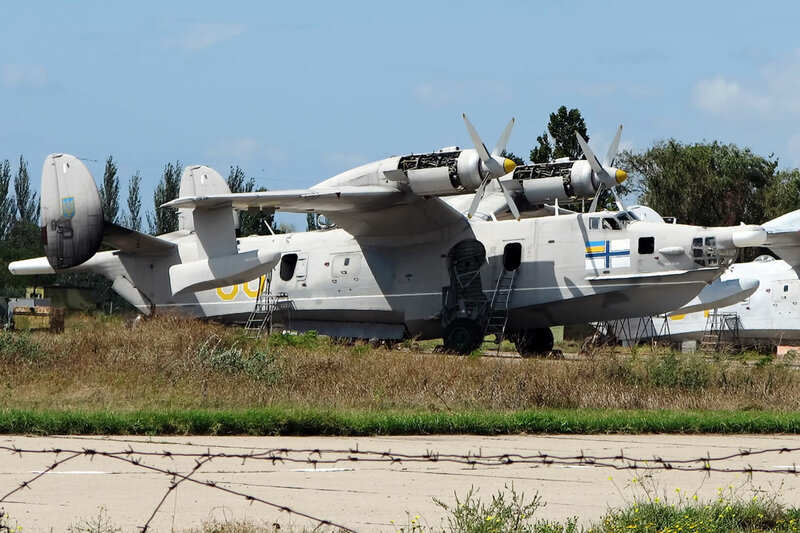 Amazingly, despite its age, it is still in service, although the numbers flying today are far below their peak of 150 aircraft. 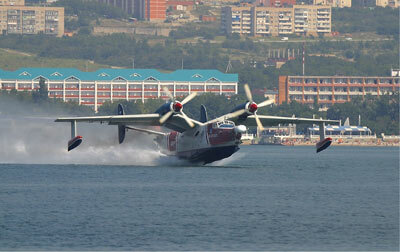 Several have since been converted from military aircraft into fire-fighting aircraft able to drop nearly 7,000 litres (1,540 gallons) of water or fire-retardant on forest fires or other large blazes. 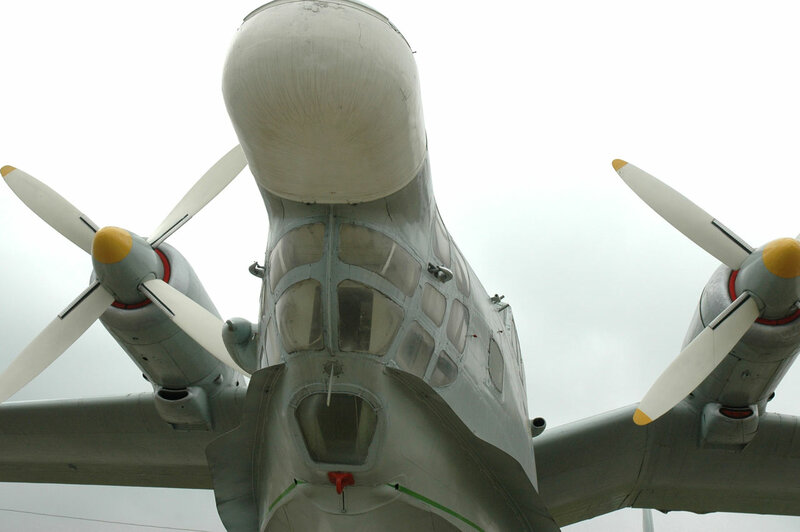 Retired examples of the Beriev Be-12 are held at the Central Air Force Museum near Moscow and at the Ukraine State Aviation Museum at Kiev, Ukraine.